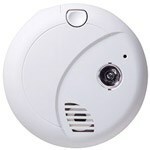 Looking for a great décor surveillance option for your home or office? Something that is HD and Premium grade? Then look no further! 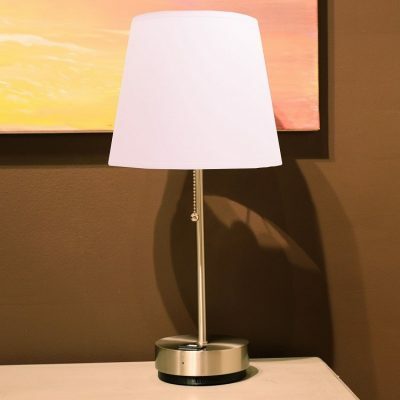 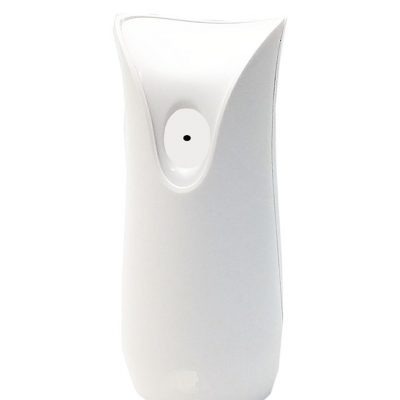 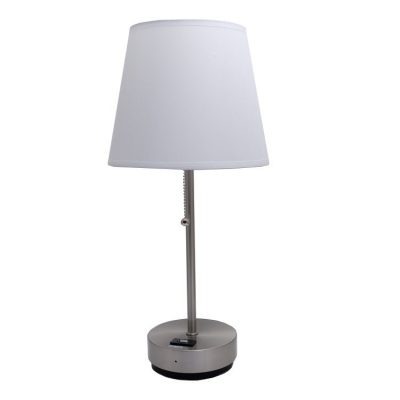 The Optimal Lamp will provide better lighting to your designated area as well as record video footage in 1080P HD. 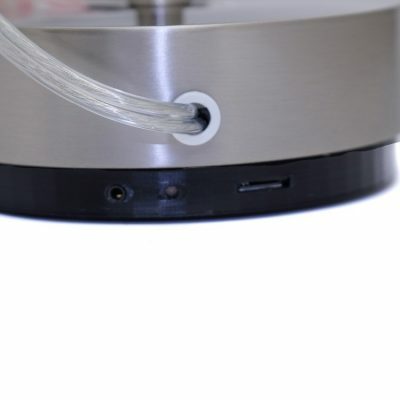 3D Printed Technology - The latest and greatest 3D printing technology is here! This brand new Optimal Lamp is a premium, professional grade product with brand new technology. 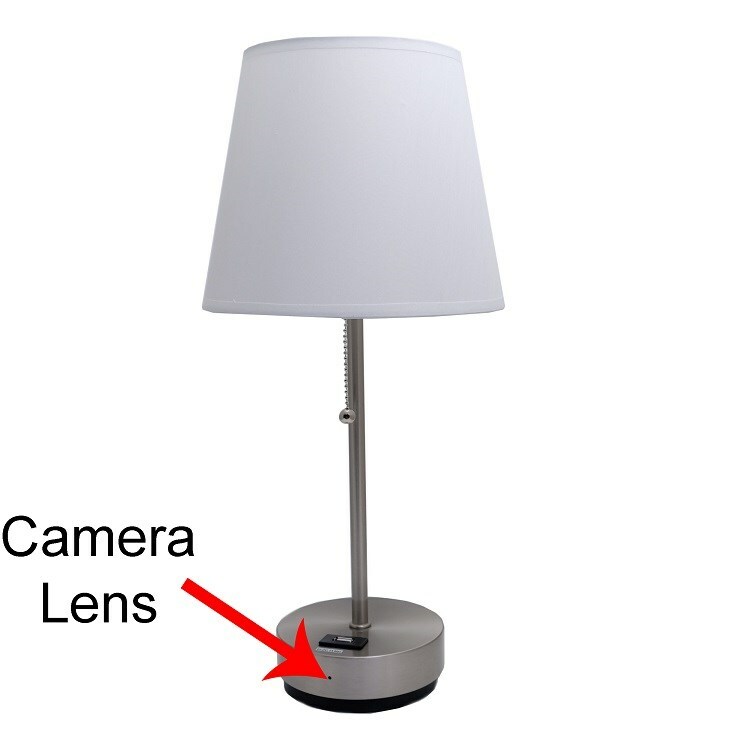 3D Printed Base - This lamp has a 3D printed base making the memory external and providing a better viewing angle.